I'm a big fan of muffins. They're such an easy grab and go breakfast. The best are always made with fresh fruit, or even vegetables. At around 84 calories per serving (1 cup), blueberries alone make a delicious low calorie treat. They are also a good source of vitamin C and fibre, making them an even better choice for a summer snack. You want to know what's even better? 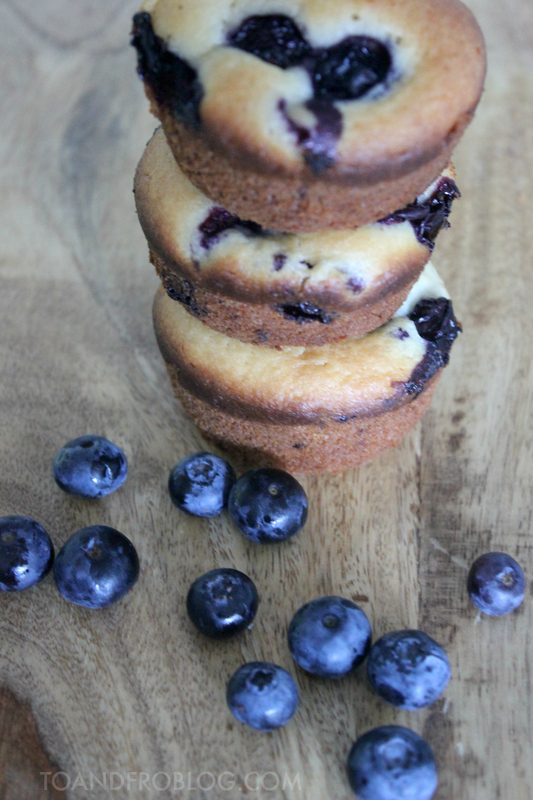 Blueberries in muffins. Here in Ontario, blueberries are in season July to September. 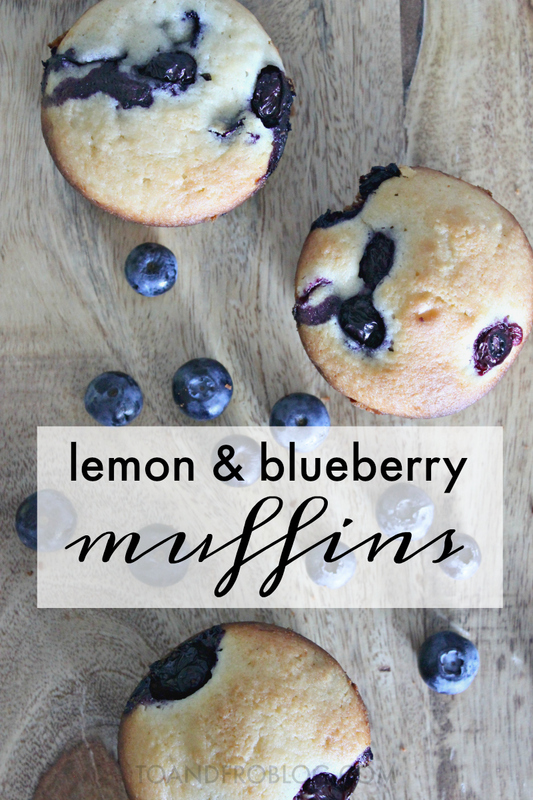 Now is the perfect time to take advantage of this delicious berry, starting with the best lemon and blueberry muffin recipe. In a small mixing bowl, combine the sugar, egg, oil, milk and vanilla in a bowl and stir until well combined. In a separate mixing bowl, combine lemon zest, flour, baking powder and salt. Add dry ingredients to wet ingredients and combine. Lightly mix, until no longer lumpy. Stir in the sour cream until it is well distributed. Fold 3/4 cup of blueberries into mixture. Do not over mix the ingredients. Evenly distribute the batter into the muffin tins, approximately 3/4 full. Top each muffin with the remaining blueberries. Bake for approximately 25 minutes, or until golden brown on top and inserted toothpick comes out clean. To keep muffins moist, store in sealed container while they’re still warm. Did you know that North America is the largest producer of blueberries and accounts for about 90% of the world’s crops? High bush blueberries, such as the ones used in this recipe, are grown in more then 30 states and in provinces like Ontario and British Columbia!